This entry was posted on November 18, 2011 at 1:17 am and is filed under Rock Classics! 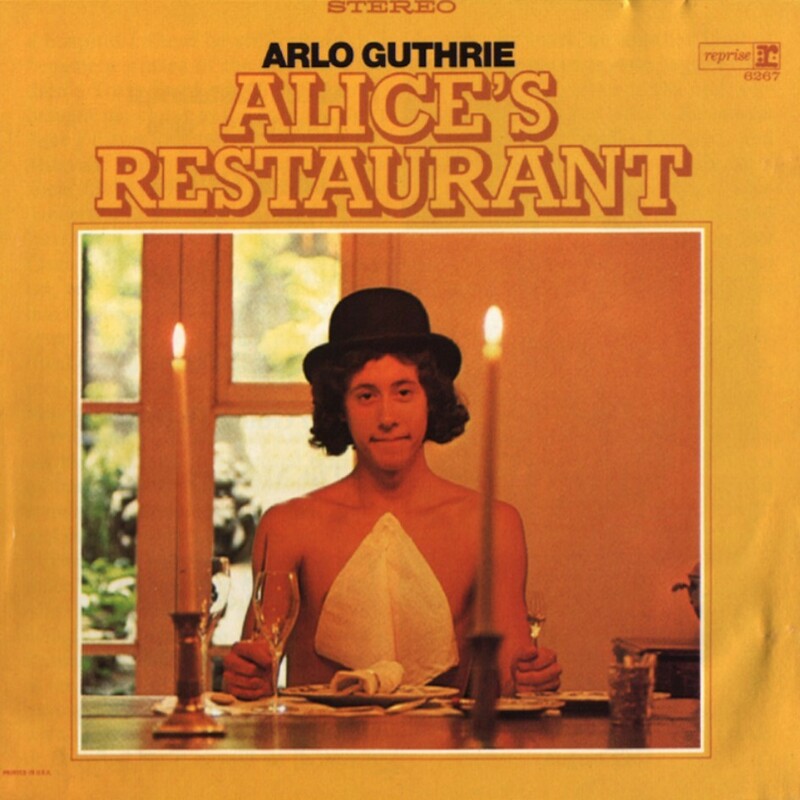 with tags Arlo Guthrie. You can follow any responses to this entry through the RSS 2.0 feed. You can leave a response, or trackback from your own site. Thank You Very Much for this article and this music. The 1998 Soundtrack version from Ryko is now, sadly, out of print. Would you please consider posting the entire 1998 Soundtrack compact disc here? Even if only for a few days? For for of us who keenly want it but cannot otherwise reasonably locate it.